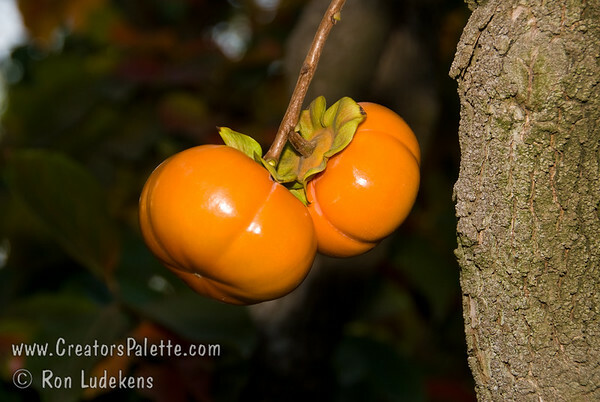 Homeowners often call their local nursery with a question: Why does my Persimmon Tree drop its fruit at an immature stage? On a mature tree, first choice is often excess nitrogen/fertilizers. Second is over watering. Most often I see the problem with Persimmons planted in a lawn where both happen. A third option is not enough sun - planted in too much shade. Another area to consider - a young persimmon is not going to produce very tasty fruit until it is a few years old. A heavy set of fruit on a young tree steals the nutrients needed for growing the tree and puts it into fruit growth. A wise person who wants a more mature tree sooner would strip off the fruit for a few years and enjoy the feast the 3rd and later years. If nothing else, he should radically thin the fruit on that young tree.